Is Your Dental Practice using Instagram “Stickers”? 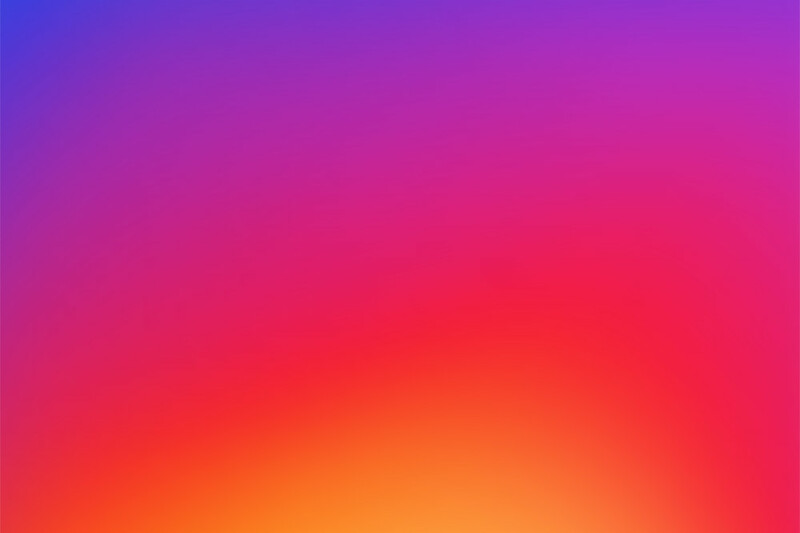 Instagram is popular and powerful, adding more ways for users to connect almost every day. Instagram Stickers, one of Instagram’s newest features, give dental practices yet another way to use Instagram to connect with local patients. 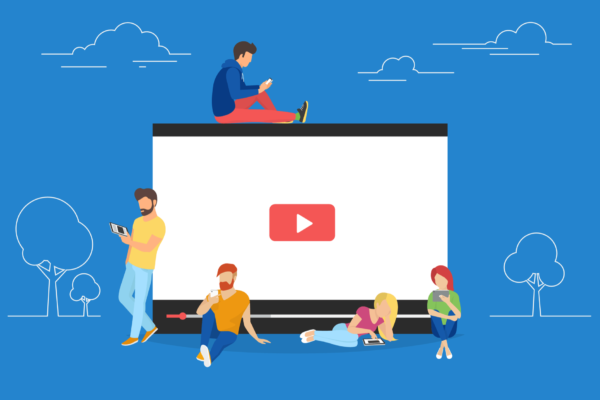 Stories is one of the most popular features of Instagram, allowing users to share longer videos on their profile page for 24 hours, after which time they are deleted. Checkout our article for more info on Instagram Stories, and how to use them in your dental practice. 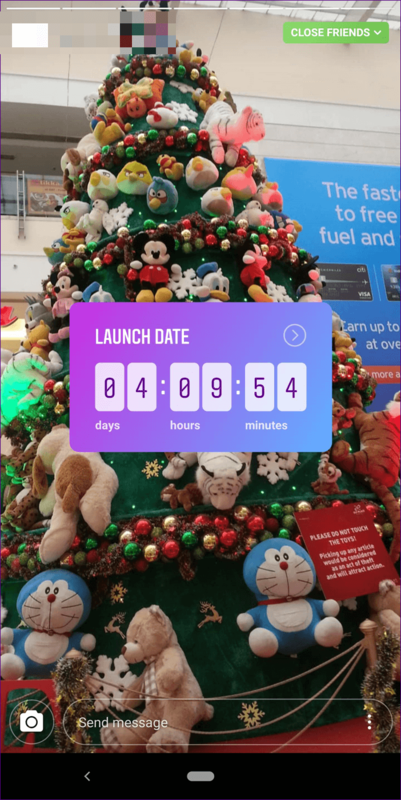 Countdown Stickers are a function within Stories, which gives users the ability to create an interactive countdown sticker that lives in their stories. The Countdown Sticker is a great way for users to announce an event or new product release and get people excited about it. Even better, other people can choose to follow your Countdown Sticker, so they are alerted when it hits 0. Dental practices can use the Countdown Sticker to get their patients excited about an event in their office like a candy buy back campaign, or a day when the entire staff is dressing up in a theme. You can also use a Countdown Sticker to countdown a Instagram Live session, or announce important updates in your dental practice. The new questions sticker allows your patients to ask you questions directly. 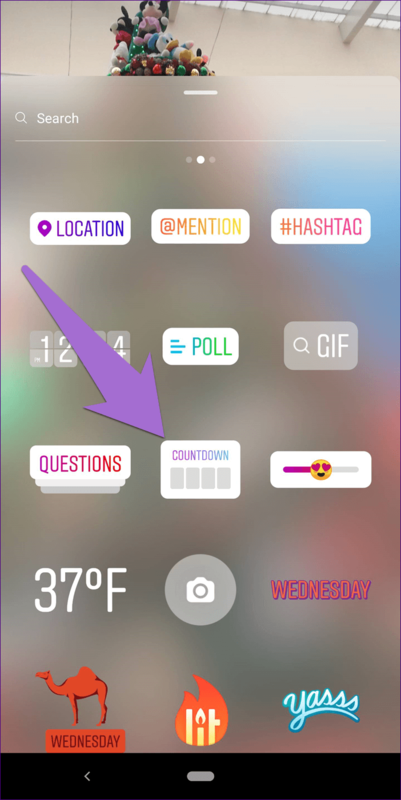 To post a question sticker, simply select a photo or video to share, then select the sticker button, and then hit the question sticker icon. Fill out your prompt like “off for lunch… ask us some questions!” and then post your question. Questions live on Instagram Story feeds for 24 hours and give you a chance to answer common questions that parents ask. Does Your Practice Use Instagram? Instagram is a vital tool for dental practices to connect with patients, and can help build meaningful, lasting relationships. But Instagram posting takes time to plan and execute, and that can be a distraction for dentists and busy dental practices. Smile Savvy provides social media management for dental practices that supercharges their social media activity across multiple platforms. 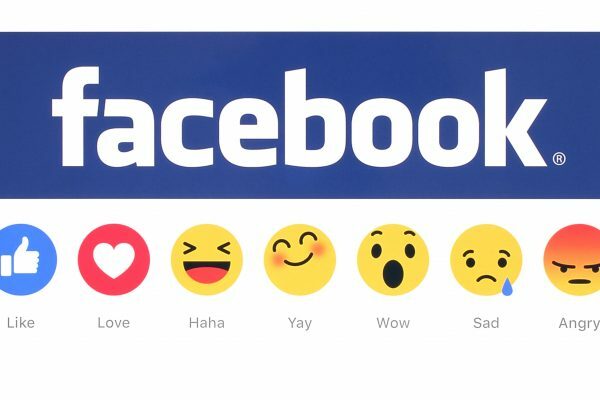 We post for our clients so that they can focus on their patients, instead of the latest social media trends. 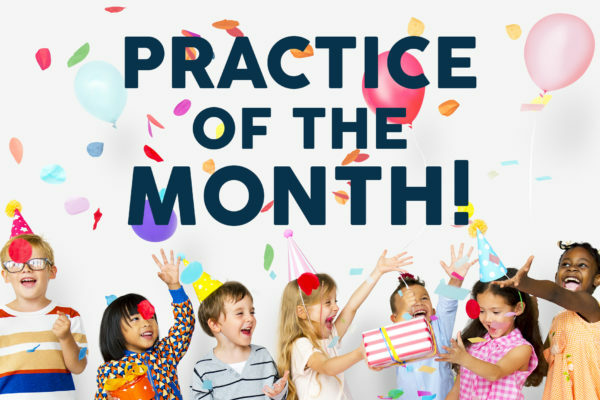 Keaty & Gouri – July Practice of the Month, Active, Relevant & Growing!